Is your garden ready for the summer? Or do you need to replace your lawn before then? 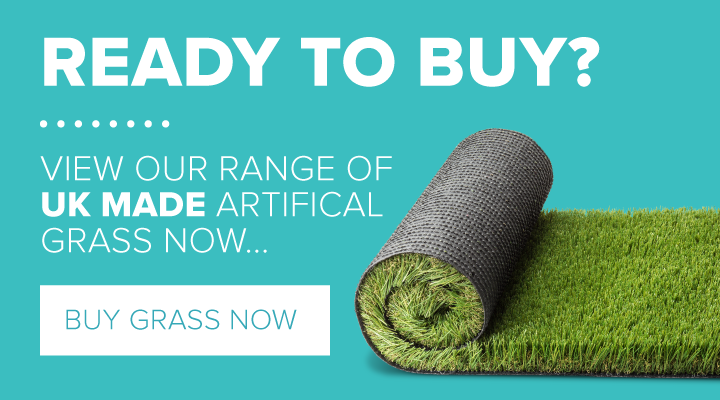 If you have been thinking about switching from natural turf to artificial grass, why not take a look at our helpful guides or contact us for more information!